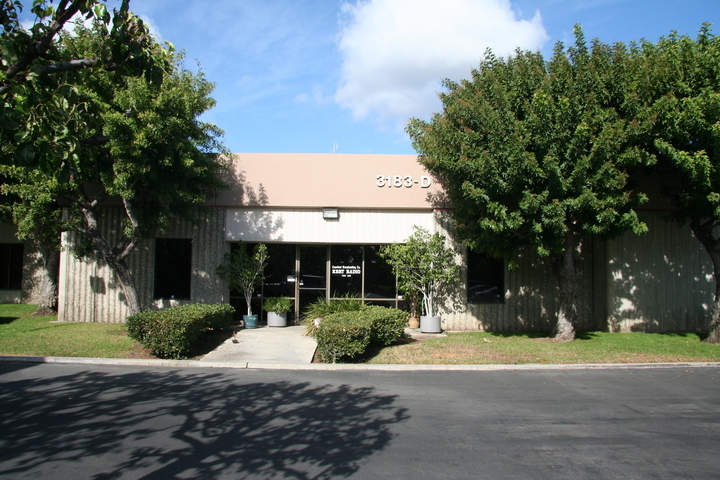 On the back side of John Wayne/Orange County Airport in Costa Mesa, Crawford Broadcasting's KBRT (740 Avalon) has its studios at 3183-D Airway Ave. I don't have enough data to tell when the station moved here; previous incarnations (as KBIG and KGLM) had been in Hollywood. In case you're wondering, Avalon is the principal town on Santa Catalina Island, an hour's ferry ride from Long Beach or San Pedro; KBRT was originally licensed (as KBIG) in 1952, and has always transmitted from Santa Catalina.